At Allied Combat Sports, discover the artistry of martial arts. From Muay Thai, Brazilian Jiu Jitsu, Karate, Taekwando and Jeet Kune Do, Allied Combat Sports covers a wide range of martial arts to provide a great way to keep your body strong and mind sharp. 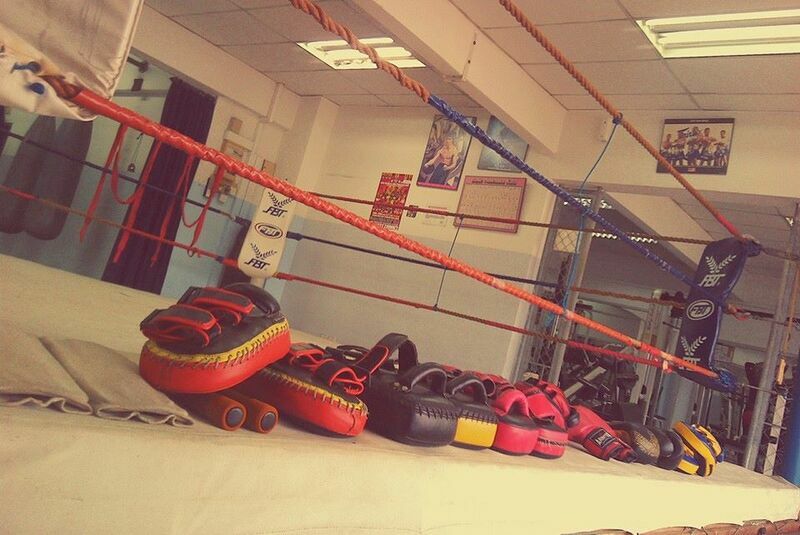 There are no activities available for Allied Combat Sports Plaza Damas.